heritage of the Portuguese city Castelo Branco. 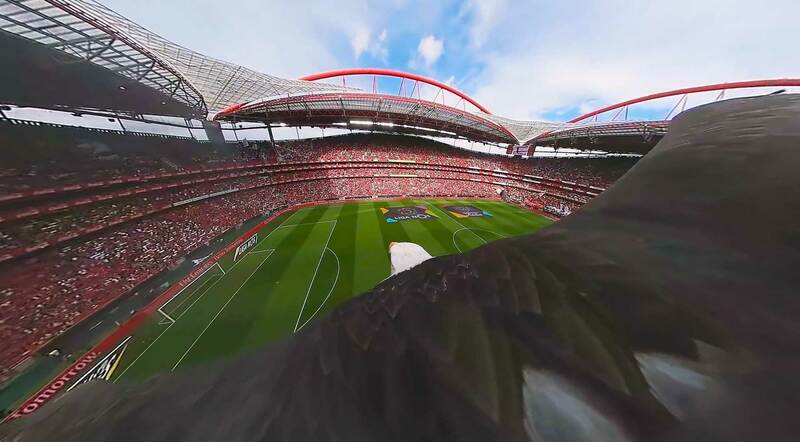 and immersive experiences with 360º Video and Photography / VR (Virtual Reality) since 2007.
or location closer to your audience anywhere in the world, without even leaving the site. Engage with a new concept of proximity. 360º interactive tour through the Spanish city of Bilbao. The visit starts from the Zubizuri bridge to the Guggenheim Museum, includes live sound as well as additional information for an immersive experience of each location. Available on desktop, tablet and smartphone. You can experience Bilbao as if you were there through your Smartphone + VR Goggles. The 360º tour of the National Museum of Natural History and Science allows the visitor to get to know the spaces of MUHNAC and its history a little better. The tour starts at Rua da Escola Politécnica where you will have access to the entrance lobby of the Museum, and this is where the history tour begins: the last great laboratory of the XIX century, the Chimico Laboratory, the magnificent Amphitheater Chimico and the Visitable Reserve where you can see the collections of chemistry. After the visit to the Cloister, on the 1st floor you can visit the exhibition Memória da Politécnica and the Naturalist Collections Exhibition, in the Sala da Baleia. Founded 120 years ago, Poggenpohl is the first German kitchen brand, present in more than 70 countries. The 360º tour of the Porto based Showroom allows you to get to know the various models of kitchens furniture in more detail. The interactive tour has been integrated into the official website and is available on Desktop and Tablets. If you visit the website, you will also be able to have a 360º tour in the Lisbon Showroom. Revigrés is a reference in the ceramic world, specialised in the production of ceramic floorings and floors. Visit the Revigrés showroom in Lisbon in a 360º virtual tour. Get to know ceramic tile and flooring solutions in an innovative and interactive way. Available for Desktop, Tablet and Smarthphone + VR Goggles. Taguspark, founded in 1992, is the largest and oldest National Science and Technology Park in Portugal. The 360º interactive tour covers the various buildings along 200 hectares, where you can see the infrastructure of the park as well as the office spaces in Taguspark. Stay Inn Lisbon Guest house is situated a few meters from Largo Camões. 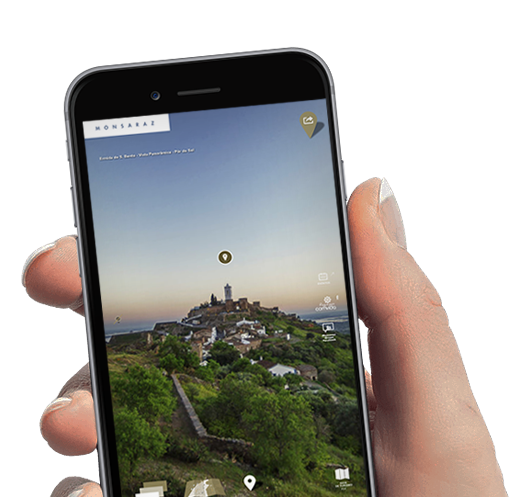 The 100% 360º multi-lingual site with links to booking platforms is one of the first accommodation sites with integrated virtual tours. You can experience the atmosphere of the guest house as if you were there through your Smartphone + VR Goggles. "Anyone, anywhere in the world, can take a guided tour with tourist information, reference to monuments, tourist offices "and" with a 360 degree virtual perspective "(...)" There are many 360 degree photographs " on the Internet, but this site is the "first" that, in a structured way, allows a virtual visit of this type, in which the user can see "everything that is around him, above and below"
Wide wouldn’t be possible without you. Request a meeting for your project. Just one click. 39 | Architect, Creative Director VR / 360º, Web Designer, Musician, founder of Wide® and 360cityguides.com®. 1992 At 13 he gets his first project, the logo design of Vimioso Tennis Club. 1997 Produces electronic music at Deep.In. 1999 Starts his Architecture studies at the Lusíada University in Lisbon. 2000 He releases his first album “Simple” on Free Recordings. 2003 Becomes a partner of the Portuguese Society of Authors. 2004 Develops his first website. 2005 Graduates as an architect. 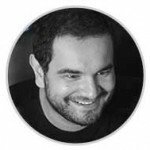 2007 He works for HAVAS WORLDWIDE Lisboa at the design, architecture and production department. 2007 Becomes a member of the Order of Architects. 2007 In 2007 he founds Wide®. 2008 He starts his career in 360º photography with the virtual visit of the Museum of the Presidency of Républica. 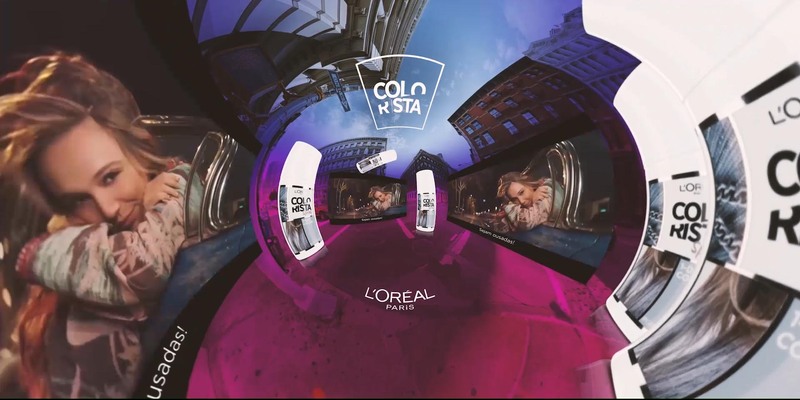 2017 He creates the 360º video experience for L’Oréal Portugal to present their new range of products. He also releases the soundtrack of Deep.In – End of An Era – A 360º sensory journey of someone from the future.